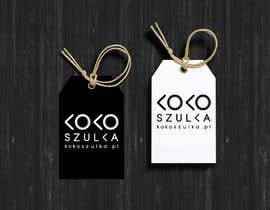 I need a logo design for online store. 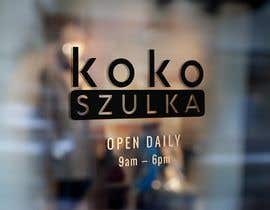 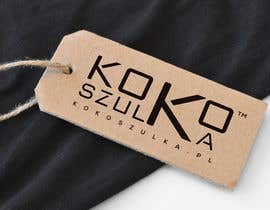 Kokoszulka is online store with personalized t-shirts. 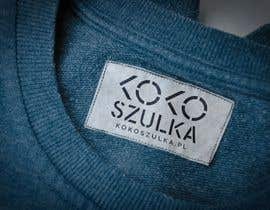 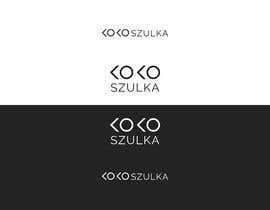 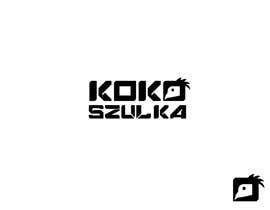 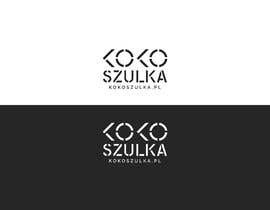 The brand name „KoKoszulka” comes from word „Koszulka” which means „t-shirt” in Polish language. 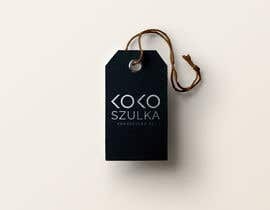 „KoKoszulka” is funny and creative variation of word „koszulka”. 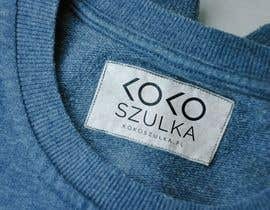 We want to be recognized as funny and creative brand also. 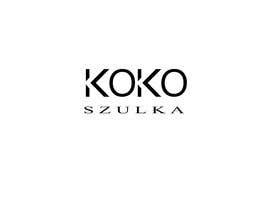 The first part of brand name „KoKo” can express the sound of chickens. 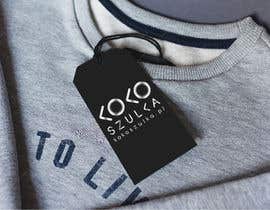 The logo should follow the idea of creativity and fun. 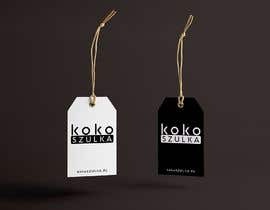 The reference to chicken is voluntary and not neccesary. 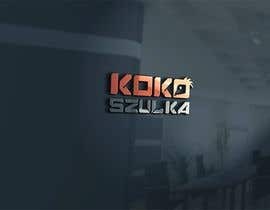 But could be a funny addition. 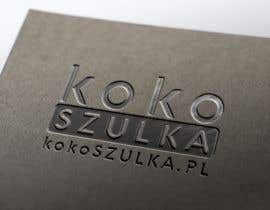 We expect a logo designed in open files (in curves) and in usable formats such as jpg, png, pdf. We require a variaties feasible for dark and light backgrounds.